We have two cottages available for bookings, 'Leaning Rock Cottage' & 'Old Man Cottage'. Both cottages have two double bedrooms (Queen beds only, no singles), and can sleep up to four people (two couples). Each cottage is fully equipped with a kitchen (including oven, cooktop, microwave, dishwasher, jug, toaster), washing machine & clothes line, ironing board, private outdoor patio area, and a living area including flatscreen tv, dining table & couches. 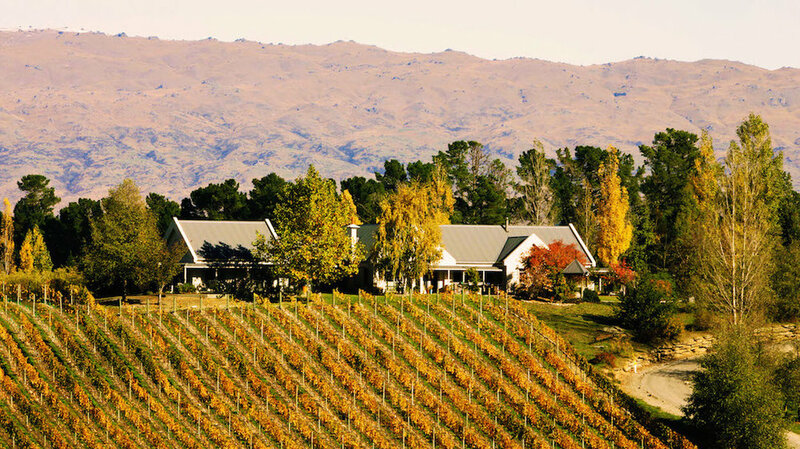 Experience Central Otago's first vineyard stay! Enjoy the tranquility and panoramic views from our executive semi detached accommodation. We have 2 Queen size bedrooms complete with their own separate en-suites and exterior doors to verandahs along with a further double bedroom that is connected to the main suite. The rooms overlook the vineyard and your privacy is assured. Why dont you use Grey Ridge as a base for exploring the rest of Central Otago? 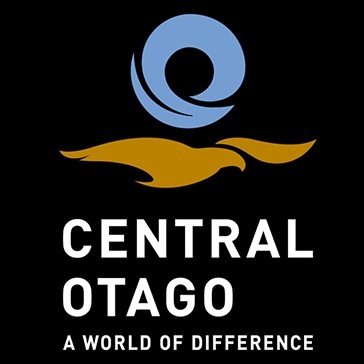 We are very "central" to the touristy activities around Queenstown and Wanaka as well as the lesser known sights and activities. We are also a bit more peaceful and reasonable in our rates. The time between Christmas and New Year is already pretty much booked out, but there is plenty of a space in December and January. 'The Crib' is a stand alone building overlooking our small vineyard - Legacy on the banks of the Clutha River. Visitors can enjoy the relaxed location on our boutique vineyard with amazing views of the surrounding countryside and mountains. Guests will be able to walk around the vineyard and take a 5 minute stroll to the nearby Clutha River. A 15 minute walk into the town of Alexandra. Come along and experience a home away from home in our newly renovated self contained Cottage. Enjoy vineyard accommodation at its finest. Large, spacious open plan living areas make this cottage the perfect place to relax, unwind and entertain both inside and out. Enjoy the comfort of cottage living and wake up to stunning panoramic views. Sleeping 6, the Judge Rock Cottage is in a prime location to enjoy the Central Otago Rail Trail and other attractions in and around Central Otago. If you are looking for short term accommodation with a difference then the Judge Rock Cottage is your place to relax. Hosts Graeme and Jan-Marie welcome guests up to the Tasting Room about 5.30 pm each day during their stay for a complimentary glass of wine or stubbie of beer. The bar remains open after if guests wish to purchase further drinks. All rooms have there own Bar-B-Q, outside table & chairs, sun loungers and access to our laundry facilities.